Our tickets are available in any size or colour. You can choose glossy or matte, perforated, and with design on one or both sides. 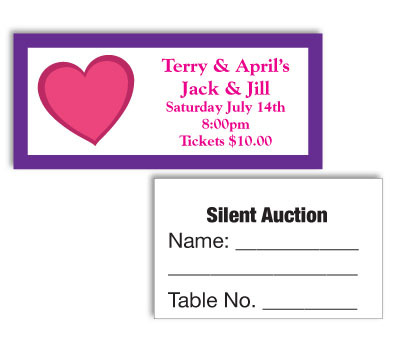 We can customize your tickets in any way you need for any type of event. Don’t forget to let us know if you need them numbered!